If you enjoyed Captain Marvel and you could use a new pair of shoes, boy do we have a deal for you. 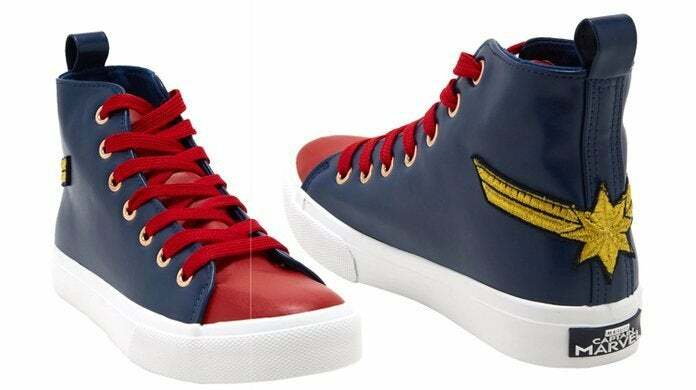 At the time of writing, these Captain Marvel hi-top sneakers are only $23.94 at Hot Topic, which is 40% off the list price. The deal is an online exclusive, so grab a pair right here while you can. The deal won't last long. 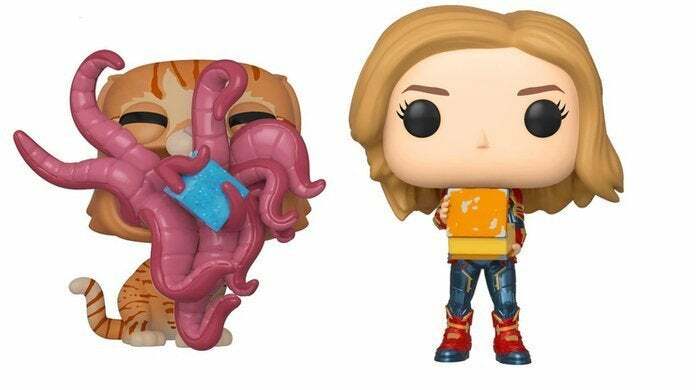 Note that the Captain Marvel sneakers come in women's sizes 5 to 11, and Hot Topic claims that they run small, so you should consider getting one size up. While you're at it, you might want to check out Hot Topic's entire shoe collection as there are quite a few styles with similar discounts. 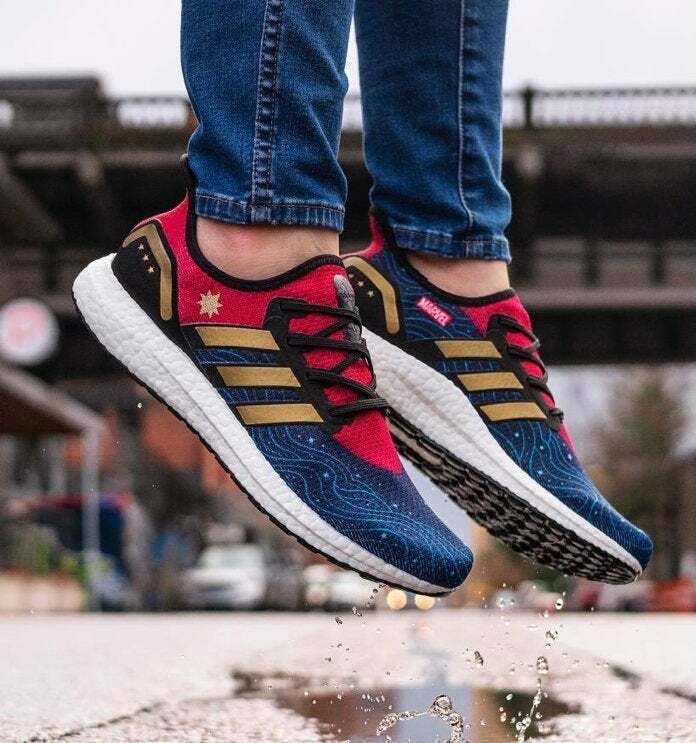 On a related note, Marvel, Adidas, and comic book artist Jen Bartel recently joined forces to release a pair of Captain Marvel shoes that look absolutely amazing. As you can see from the image above, Jen Bartel has done a wonderful job incorporating the Captain Marvel costume aesthetic into the design. Sadly, they sold out in seconds when they were released last week, but you can still get them on eBay if you're willing to pay the markup.